Taiwan Semiconductor Manufacturing Company (TSMC) has been the sole manufacturer of Apple’s in-house designed iPhone and iPad processors since the A10 chip in 2016, and that exclusivity will extend into the next year, according to a new supply chain report. 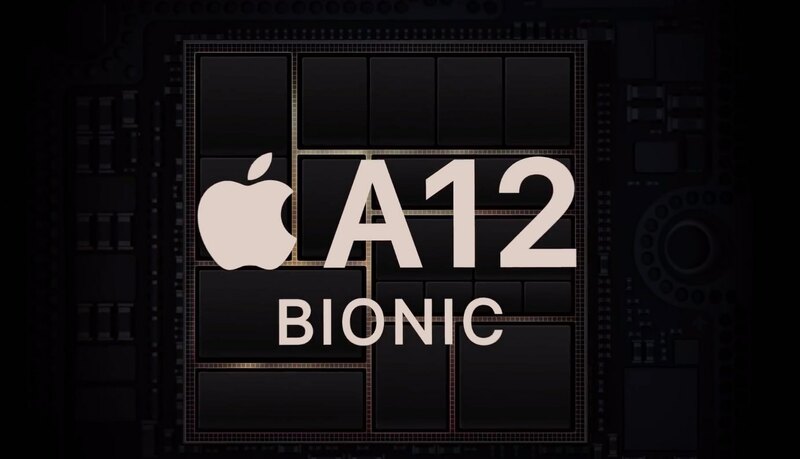 Trade publication DigiTimes said Friday that TSMC is set to win all orders for the A13 Bionic chips, or whatever they end up being called, that’ll power 2019 iPhone and iPad models. The semiconductor foundry should grow its 56% share of the global pure-play foundry market in the first half of 2018 to 60% next year by remaining Apple’s exclusive A-series chip supplier. 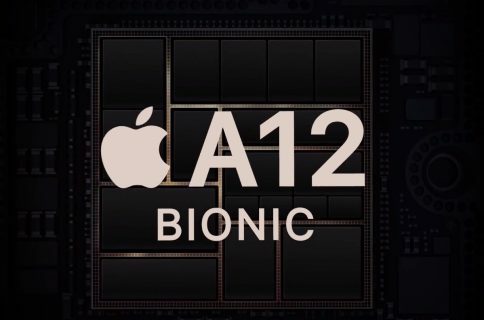 Although the report doesn’t mention this, it’s reasonable to assume that TSMC will also build Apple’s new A12X Bionic chip, an improved version of the A12 Bionic chip found in 2018 iPhones with faster graphics that should power the upcoming iPad Pro revision. 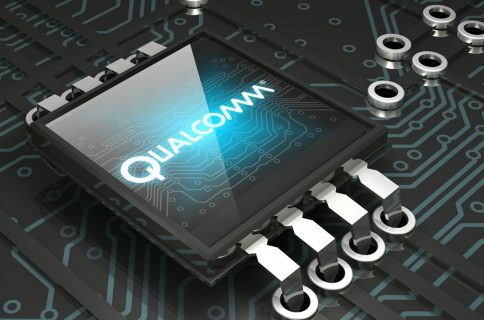 Both TSMC and Apple pulled a major feat by mass-manufacturing the current Apple A12 Bionic chip on TSMC’s cutting-edge seven-nanometer process technology. The latest iPhones are the first-ever smartphones powered by a seven-nanometer processor. Industry watchers believe that TSMC’s in-house developed integrated fan-out (InFO) wafer-level packaging technology has made its seven-nanometer process technology more competitive than its counterparts. “TSMC is also expected to introduce the industry’s first commercially-available 7nm EUV process,” the article added. Apple files as TSMC’s first major client to use their successfully commercialized seven-nanometer node, but the Taiwanese foundry is now looking to win orders from other industry players in 2019, including AMD, Huawei, MediaTek, Nvidia and Qualcomm.